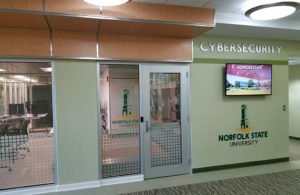 Norfolk State University’s CyberPsychology research and academic programming stems from a 2015 cooperative agreement granted through the Department of Defense and Air Force Research Laboratory. 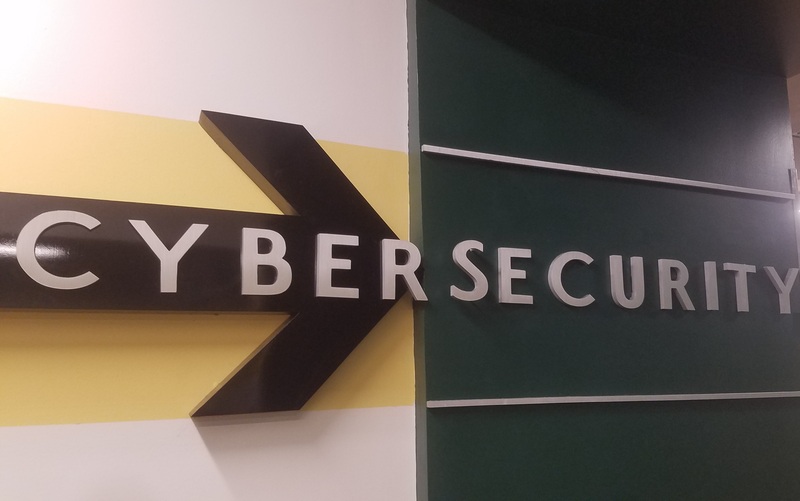 This five year, $5 million dollar award established Norfolk State’s Center of Excellence in Cybersecurity, and the NSU Cybersecurity Research Complex, pictured below. 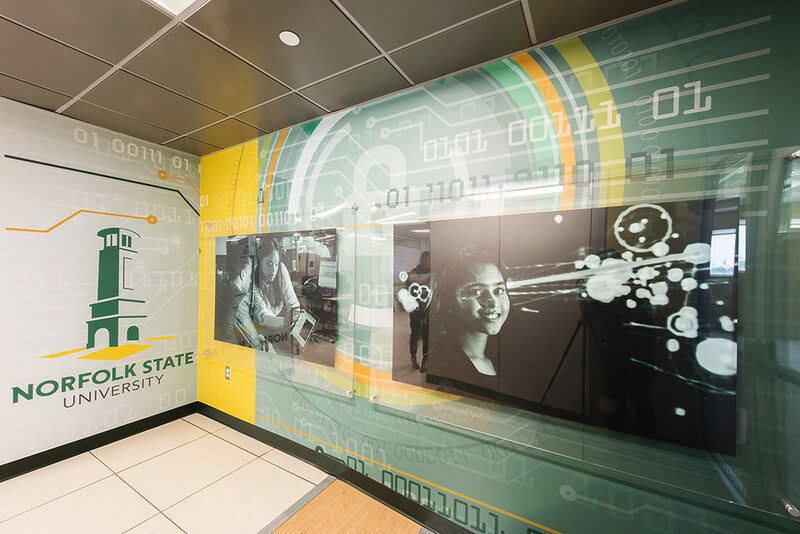 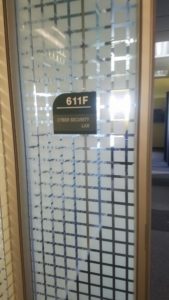 Dr. Scott Debb from the NSU Psychology Department has been overseeing the development of the CyberPsychology Research Lab, which houses a dedicated psychological research space with eye tracking, EEG, GSR, and virtual reality capabilities. 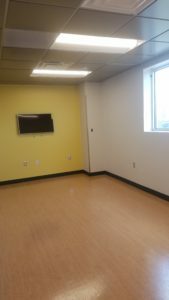 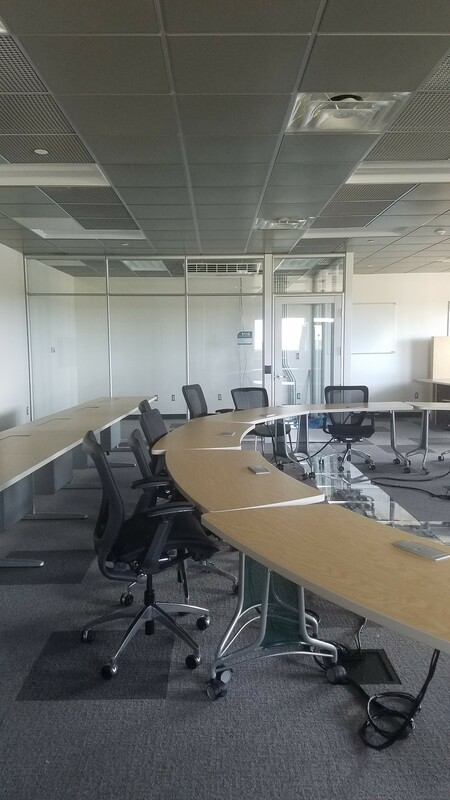 The lab is still being set up, and lab-based experimentation is set to begin during the 2018-2019 academic year. 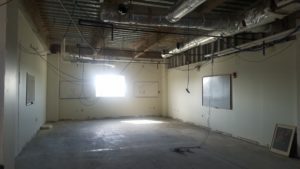 Below are pictures of the lab before and after construction in 2017.